If you think this is a battle…Well, it is! Two different big cities, two different histories and locations. An eternal dilemma has been a controversial topic in million of conversations for many years now. The crash test has begun: Athens or Thessaloniki? 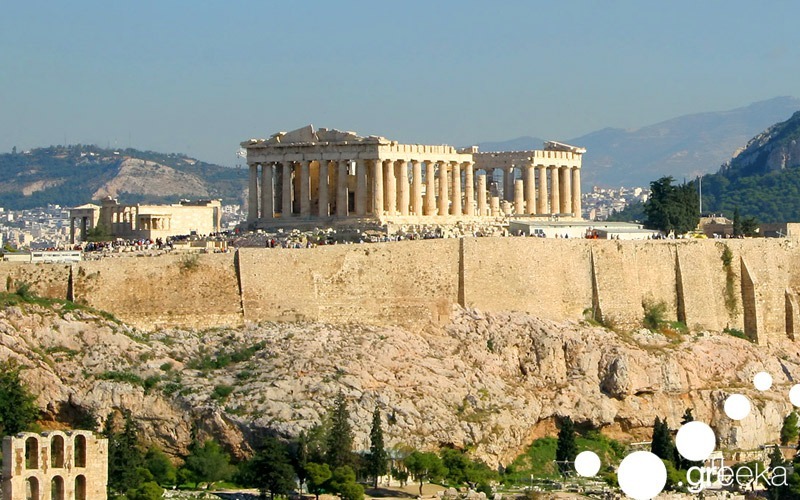 Athens is the largest city of Greece, famous for the Acropolis hill and its significant archaeological sites that people come to admire in person from all over the world. Located in the central Greece, it is the perfect hub for travelling fast and easily both to the mainland and the islands. Unbelievably beautiful, with urban and neoclassical elements from another era, busy, crowded, multi-cultural with an urban vibe. Having a wide variety of nightlife options and events, Athens is the top destination of many bucket lists and a city that most of its citizens love to hate. When in Athens, don’t miss to enjoy a drink in one of the numerous roof bars with a breathtaking view to the bright hill of Acropolis and the lights of the city or take a walk around the urban and super cute neighborhoods that will make you feel nostalgic with its retro vibes! Athens is one of the best cities to visit when in Greece, not only for its glorious history and monuments but also for its picturesque alleys and all the magical beauty that hides behind every corner. 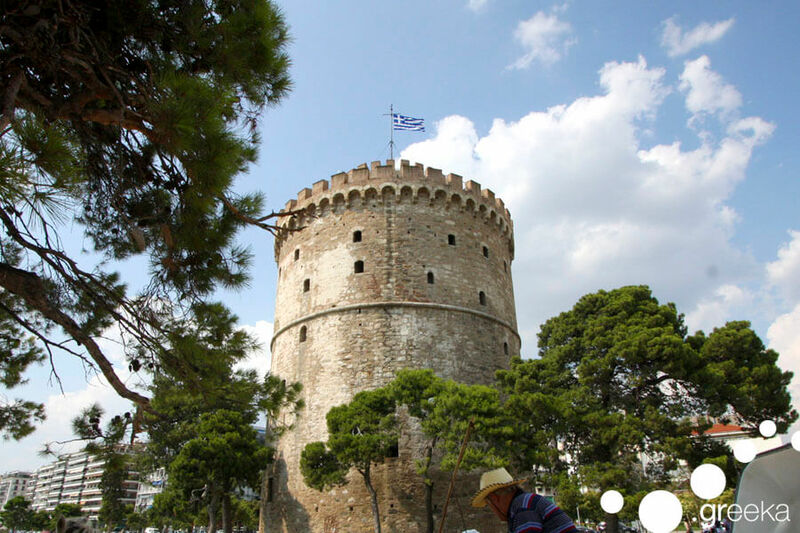 Thessaloniki is the second largest greek city, located in the north and mostly famous for its White Tower. It is located by the sea with a view to the Thermaic Gulf, it is mostly visited by people who want to explore all the interesting sides of Greece. Its location offers the opportunity to visit northern islands like Samothraki and spots of natural beauty like lakes or waterfalls. It is full of noble buildings, castles and coastlines that offer lovely sea views and a wide variety of cafeterias where people enjoy the famous frappe coffee (foam-covered iced coffee) and relax. Thessaloniki has a friendly and relaxing atmosphere that will definitely amaze you. When in the co-capital, don’t forget to try some of the local delicacies that will simply blow your mind; “bougatsa” (a cream-filled phyllo pastry), chocolate stuffed “tsoureki” (sweet bread) and “trigona panoramatos” (phyllo triangle pastries with custard) are just a few – and all to die for. Don’t forget to take home with you some of them! Athens and Thessaloniki are both captivating and each one has something special to offer to the visitor. Choosing one between them two is simply impossible. The truth is both of them are unique for different reasons, so we can’t decide which one should be the winner of this battle! What about you?